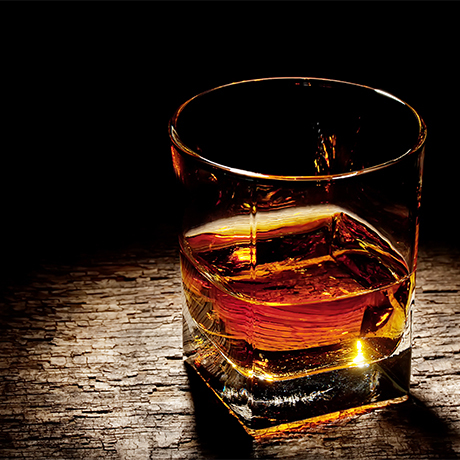 Global asset manager with Scotch whisky connections and own-label bottlings to its name. Aberdeen Asset Management is a global asset manager serving institutional investors such as pension funds, insurance companies, and sovereign wealth funds. The group has had a connection with Scotch whisky for many years – it has been the title sponsor of the Scottish Open Golf Tournament and sponsored a whisky lounge at the 2016 World Economic Forum in Davos. At the turn of the 20th century the company has also had a 12-year-old Speyside single malt bottled as a hospitality gift for current or potential clients. This was once common practice for many large companies, but has become rarer with the increase in clients from the Middle East, as well as tighter restrictions on what hospitality institutions’ employees can accept. Aberdeen Asset Management was founded in 1983 and was listed on the London Stock Exchange in 1991 as Aberdeen Trust Plc. It changed its name to Aberdeen Asset Management in 1997. Today, Aberdeen Asset Management is a much larger company following acquisitions of units from Credit Suisse and Scottish Widows. Pretty traditional setup near Portsoy. Distillery producing the Deveron malt.